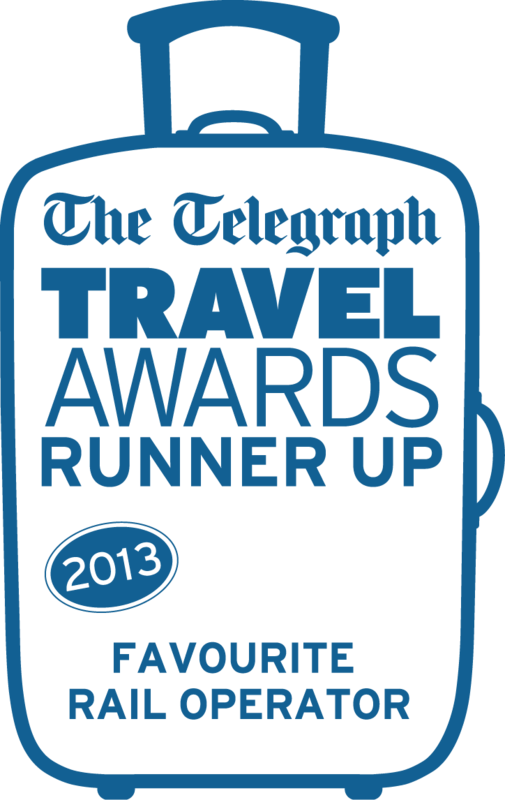 For those of you who have already browsed through our 2015 brochure you may have noticed that we are now offering multi-departures on some of our favourite escorted tour destinations for both enthusiasts and general train travel devotees. 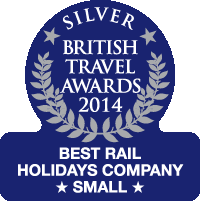 You now have the opportunity to travel to Switzerland with Ffestiniog Travel, as part of an escorted tour, up to nine times in 2015. Our Swiss line-up this year kicks-off with the Snow on the Alps tour in February for a Swiss winter experience which is mirrored by a 10-day Summer in the Alps tour that runs twice, departing 13th June and 11th July 2015. Our popular 15-day Swiss Alpine holiday also has two departures – you can now enjoy the glorious Alps in May and September 2015. We have also combined a visit to Switzerland with Italy and will run our wonderful 15-day tour of Florence, Lake Garda and the Swiss Alps twice, departing 1st June and 14th September 2015. We will again be running our annual Christmas & New Year in Switzerland tour - ending the year in a glorious winter wonderland – details of this tour to be confirmed in April 2015. 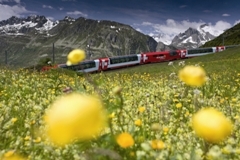 Switzerland delivers some of the most scenic railway views in the world as you journey on the famous Glacier Express, Golden Pass and Bernina Express routes. The UNESCO World Heritage Rhaetian Railway offers unforgettable rail journeys as the engineering excellence of its railway blends in with the magnificent landscape. Our escorted tour packages include a first class Swiss Pass so all travel in Switzerland whether by train, post bus, tram, funicular and lake steamers is in first class, offering comfort as well as amazing views. There is lots of free time to sightsee at leisure and a tour leader is on hand throughout to arrange optional trips to Swiss resorts at no additional cost as all are included with your Swiss Pass. Our Swiss tours offer the perfect blend of having the security of being part of an escorted group but with lots of time to explore independently. Our small group tour to Romania which accommodates a maximum of just 14 people has proved to be so popular that we are now offering three departure options for the 15-day Mountain & Forest in Rural Romania escorted holiday now departing 12th May, 2nd June and 29th September 2015. It is a wonderful tour sampling Romania's rural past and present, led by an experienced tour leader from the UK and a professional Romanian guide. We stay in a mixture of good hotels and family run "homestay" village accommodation with en-suite facilities and savour an age when fields were worked by horses, hay was stacked in haystacks, water drawn from picture-postcard wells and meals were prepared from home grown produce. 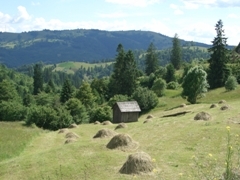 Romania is still relatively unexploited by tourism so now is the time to visit and experience its undiscovered beauty. Germany has so much to offer the rail travelling enthusiast as it boasts many steam operated narrow gauge lines both in the West and former East. In 2015 we travel across Europe by train and enjoy the abundance of rail networks and sights of Germany with visits to Bonn, Frankfurt, Nuremberg, Rostock and the stunning Harz Mountains. 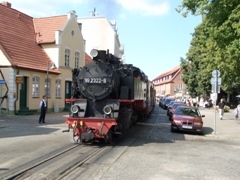 Our first visit to Germany this year will be our 8-day Harz Winter Gala which departs 10th February 2015 and we will re-visit this wonderful railway playground again in October 2015 for the Harz Autumn Gala, details of which will be confirmed shortly. We will run our popular 16-day Eine Kleine Dampfmusik tour twice from 27th May and 16th September 2015 - more opportunity to experience a comprehensive look at Germany's impressive railway heritage.